David Marcarian was the only witness on the side of Dr. Richard Merritt. 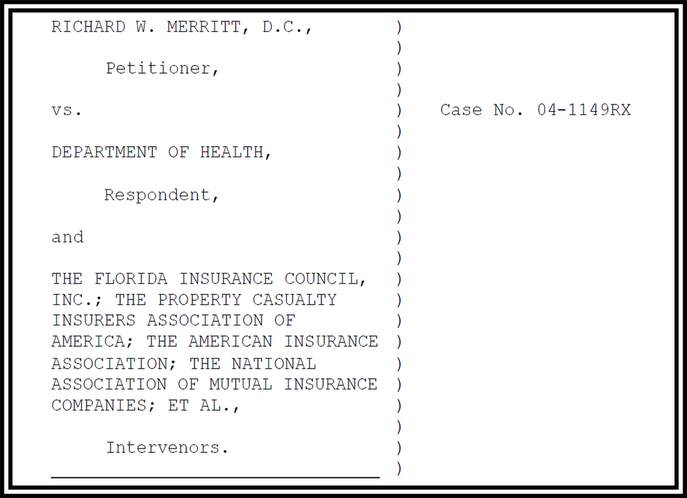 What happened when he was challenged by the State of Florida, 300 insurers and the best attorneys in the business? Watch the video below! The stage was set. 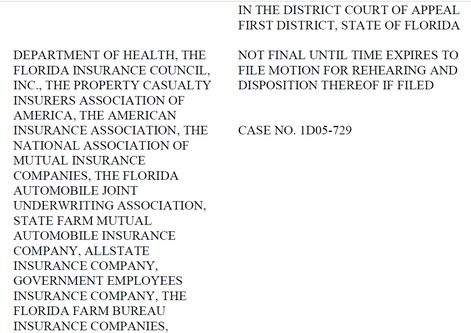 On one side: The State of Florida, 300 Insurers and 75 Attorneys. On the other side: Two attorneys and one expert witness. A True David vs. Goliath Case. They lobbied and lobbied and lobbied until it was dead. 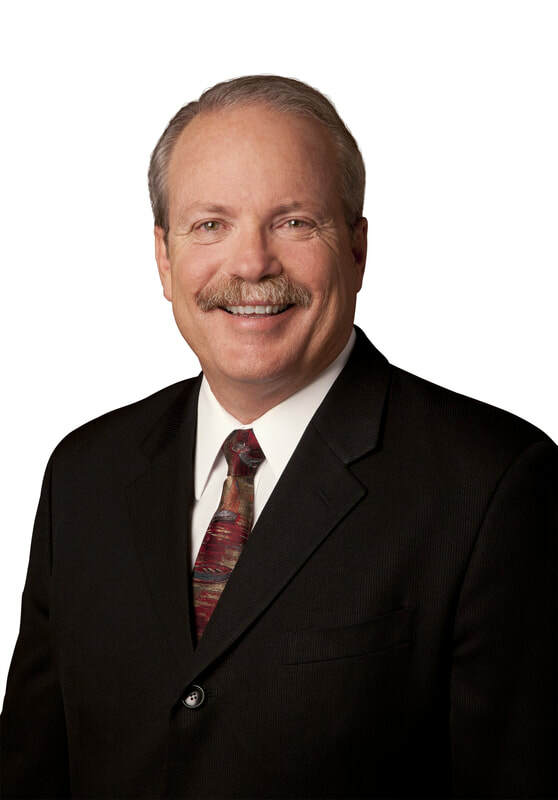 What they did not expect was a Chiropractor, Richard Merritt, to challenge the change. He would defend his right to practice as he saw fit and protect his patient's right to proper care. WITH ALL THEIR MONEY, POWER AND CLOUT, THEY LOST TO ONE SINGLE ATTORNEY. ​INSURERS IMMEDIATELY APPEALED TO THE SUPERIOR COURT. The Supreme Court rejected their appeal. This led to 100% CPT Code reimbursement for PIP in Florida. 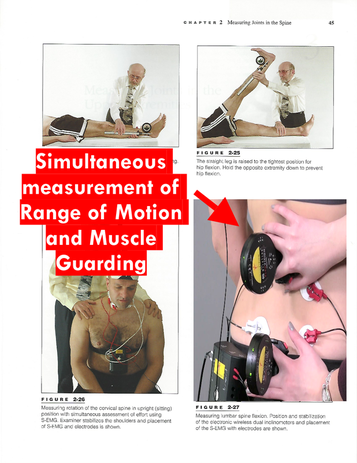 Subsection f, #2 lists specifically "surface electromyography" as an approved diagnostic device for an MD, DO or DC. "Although I have had great experience with reimbursement, it's a small perk in the larger scope. Using the DynaROM data, I am able to dictate care based on facts and I am protected if I were ever audited. 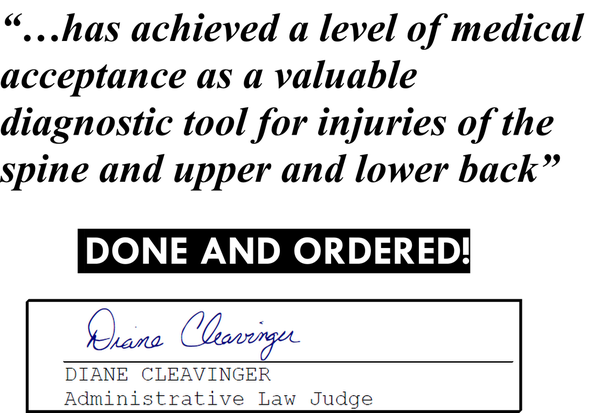 Insurers have lost in the courtroom enough to never challenge my treatment protocol. If I need to see a patient twice or 50 times, I have solid, objective data to support my position." 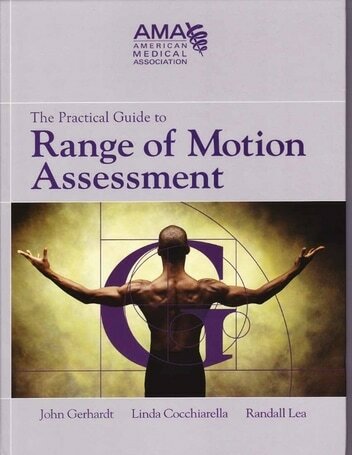 In the 5th edition of the AMA Range of Motion Assessment, they recognized a 5-8% impairment for muscle guarding. Need supporting literature? Want to know why you've never heard of this incredible tool? Need more info?